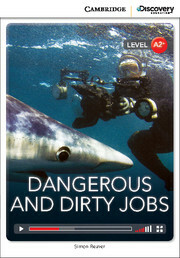 Fighting fire, gutting fish, feeding wild animals, mining coal - could you do one of these wild and dangerous jobs? Learn all about them, and more! Use your unique code inside the book to access the online reader, complete with videos and interactive exercises. Word count: 2279. Lexile reading level: 730L.